Spend the morning experiencing this truly unique interaction with our trained Cheetahs, Japhari and 2 female cubs Karibu and Khanyana, as you walk beside them in the untamed bush, through their enclosure, led by your qualified game ranger. 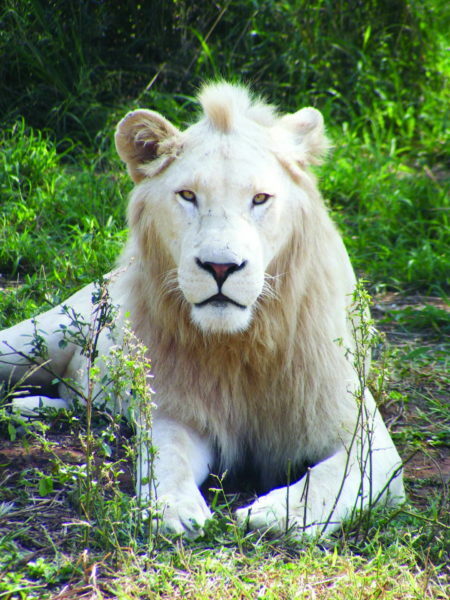 After a light lunch, experience the majestic white lion in an open vehicle Thandeka Game Lodge is privileged to be home to three beautiful third generation Timbavati white lions; our 2 females, Abeni and Dayo and our majestic male, Jengo. Spend the morning experiencing this truly unique interaction with our trained cheetah pair, Japhari and Khanya, as you walk beside them in the untamed bush, through their enclosure, led by your qualified game ranger. After a light lunch, experience the majestic white lion in an open vehicle. Thandeka Game Lodge is privileged to be home to three beautiful third Generation Timbavati white lions; our 2 females, Abeni and Dayo and our majestic male, Jengo. Whilst on the white lion drive, we will take a tour of the general reserve where you may come across white rhino, buffalo, giraffe, wildebeest, other antelope and if you are very fortunate, the two resident leopards that traverse the Mabula area. Spend the morning or afternoon participating in the guided cheetah bushwalk and the white lion drive. The other half of your day will be spent interacting with elephants. Get up-close-and-personal with these magnificent, wise animals and experience the absolute delight of interacting with them. 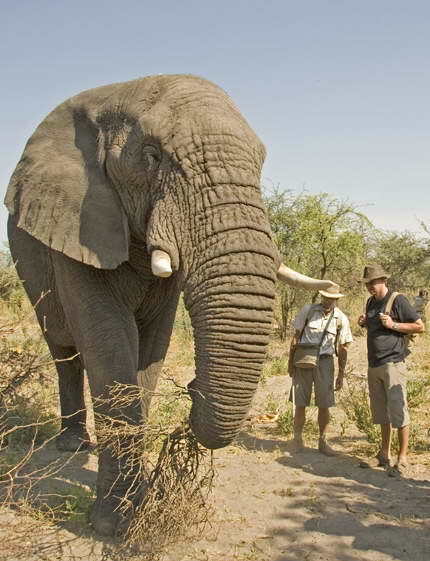 You will be allowed to touch the elephants, and offer them tasty treats, led by experienced elephant handlers who will share their in-depth knowledge in this once-in-a-lifetime experience. Spa accommodates a maximum of 2 people at a time & the jacuzzi facility is for the exclusive use of guests having a spa treatment at the time. 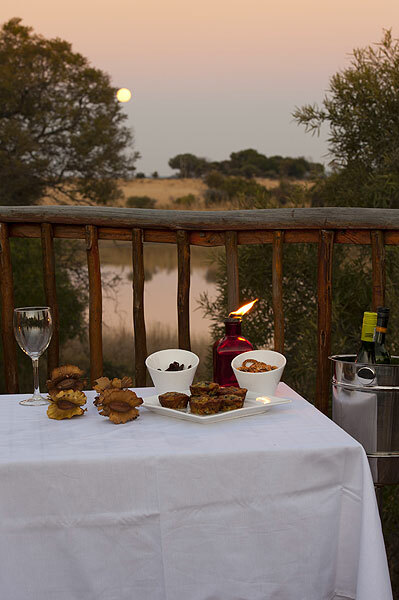 Enjoy one evening in our luxury tented-rooms, tucked away separately in the secluded bush. 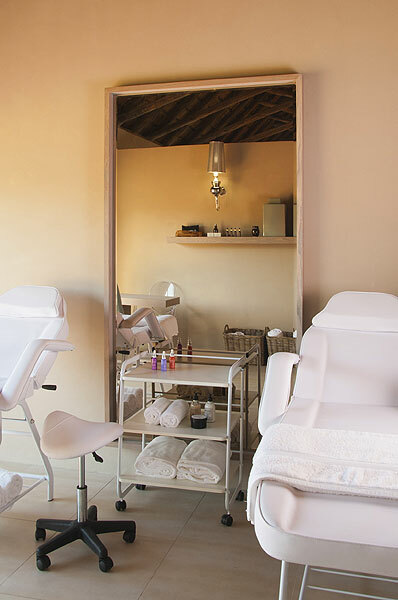 Each en-suite room has been individually decorated, ensuring a unique experience every time you visit Thandeka Game Lodge.